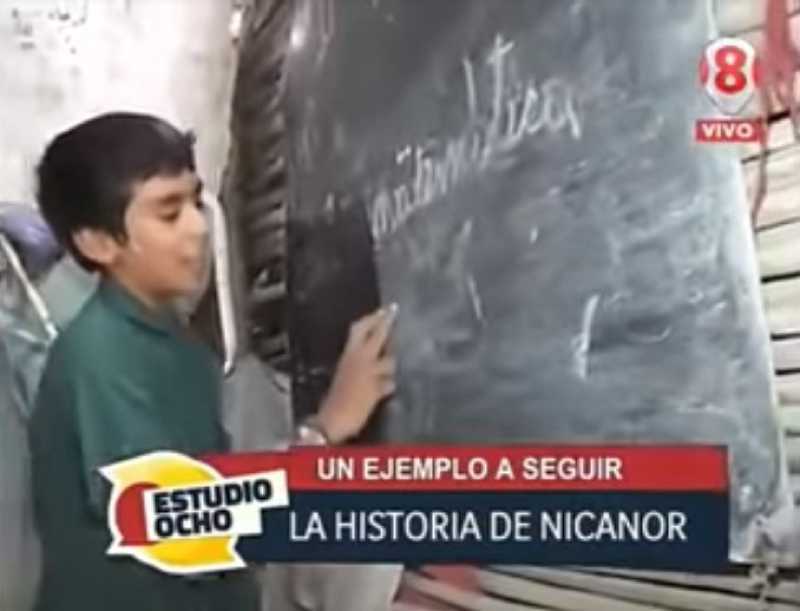 A 12-year-old boy from a small town in Argentina founded his own little school. His name is Leonardo Nicanor Quinteros, and his school is named Union and Homeland School. The school has students who go there willingly for the sake of learning. 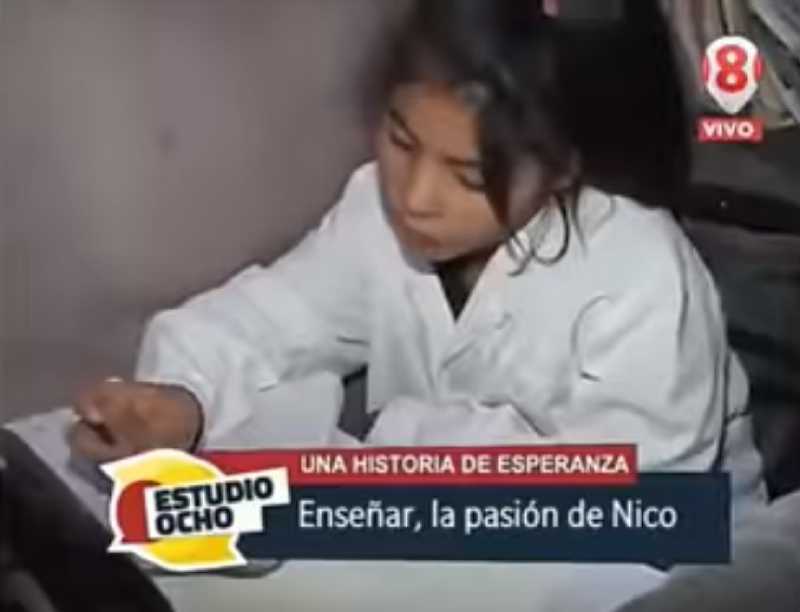 The surprising thing is that there are no teachers, no janitors, and no managers, only Nicanor, who is in charge of directing and teaching what he learns himself in a state school in another community. Before having founded this school, he started helping other children learn in the back of his grandmother’s house. This school is divided into grades; there are some books, boards, furniture, and of course, a first aid kit. The bell announcing a recess is self-made - it is a microphone and speakers. Almost everything in this school Nicanor has received through donations. 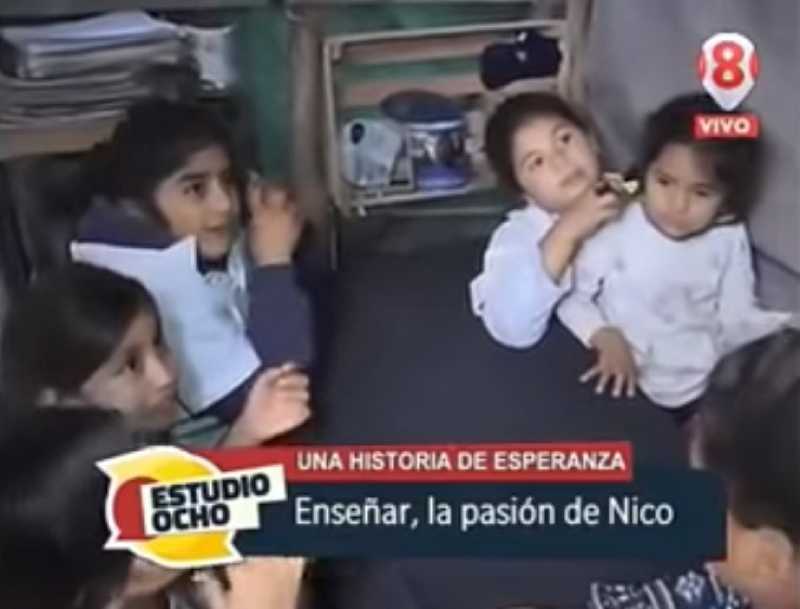 The news of Nicanor’s initiative has found its way to the media. It’s been covered on TV, radio, and the internet. 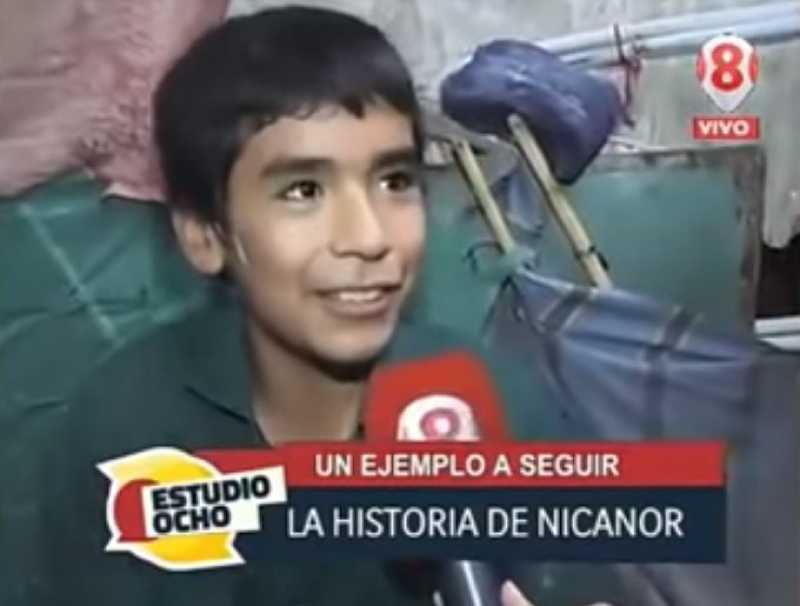 Nicanor is still a child - and that is what brought the world’s attention. It was a child who realized that he has the privilege of studying and going to school, while others don’t, and created his own "institution" where he teaches poor children who also want to have a chance in life. In one of the interviews, the boy expressed how proud he is of the children attending his school. He added that it takes him 40 minutes to get to his school (the one where he is a student, not a teacher) by bicycle, and once when he got a flat tire, he had to walk. I always managed to get there, never skipped a class. His grandmother is very proud of Nicanor. She pays for his studies and also helps giving food to the children who come to study. Nobody has told him to do it; he came up with this idea on his own. And now, he teaches other children. That is a great joy. There are 3 shifts in Nicanor’s school, since there are children who can only get there at night. What this child is doing is without a doubt impressive, an act of compassion that we should all learn from.